Learn how you can fully integrate and welcome LGBTQ employees, especially transgender employees. If you're an employer, attracting and retaining the best and brightest employees is a top priority. Power of Diversity lead by Elaine Martin can show you how. If you're an employee, learn how to find employers that treat their workforce with respect and empathy. Hear how you can spot the "perfect" employer and use what you learn to evaluate and improve your employment experiences. Caution: Some tough love ahead. 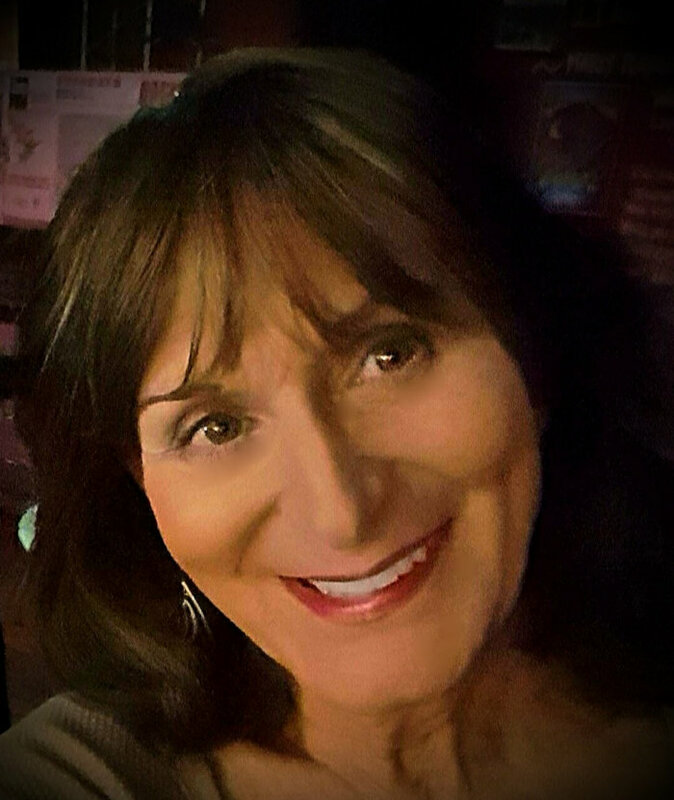 Power of Diversity is led by Elaine Martin, a dynamic transgender woman who has been a speaker and leader within the transgender and the broader LGBT communities for the last 25 years. She speaks and presents frequent seminars on an array of topics regarding transgender rights, transitioning, policy, workplace, relationships and the many challenges faced by trans people and those who love and work with them. Elaine has been active in political campaigns and transgender policy having lobbied to change the North Carolina DMV gender marker policy with the NC legislature and having served on the steering committee against the North Carolina Amendment One Campaign. Elaine holds a BA in Psychology (SUNY Buffalo), an MBA in Finance (University of New Mexico), and is a commercial pilot. She has owned her own business and is married with children. Don't miss your chance to make work more meaningful in 2019.